Created by two friends from Bath, Pong! was set up to bring you some of the very best cheeses produced by the leading independent and artisan producers in the UK, with the addition of a few classics from Europe. Each cheese is a masterpiece of taste and texture and in most cases has a unique and highly skilled process behind its production. 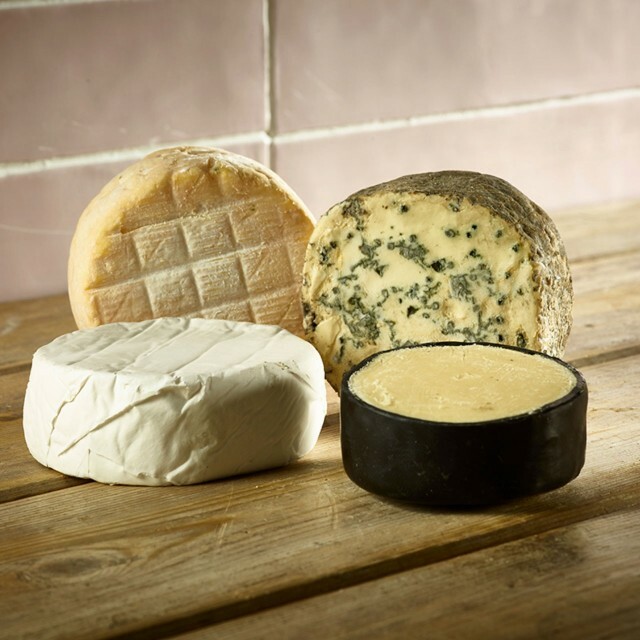 From the bizarre looking but phenomenal tasting ‘Oxford Blue’ to the now legendary ‘Stinking Bishop’, any of the cheeses available at Pong deserves centre stage.